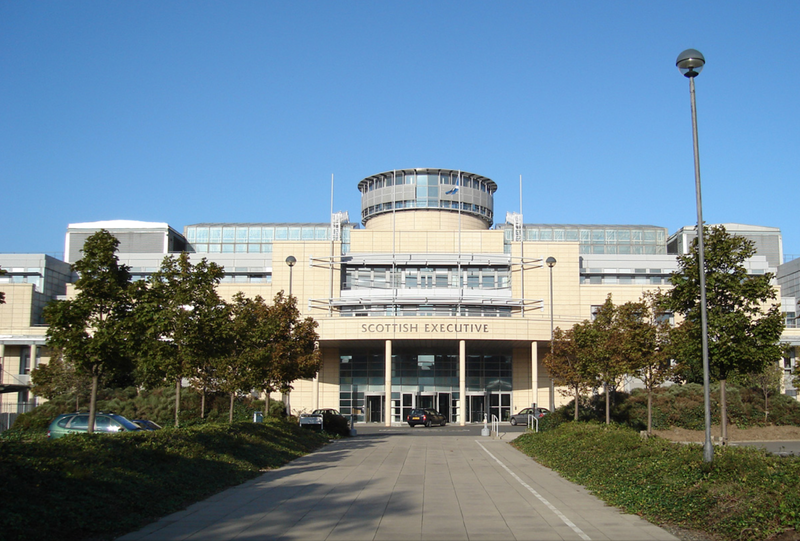 The SGA Fishing Group was represented as one of the stakeholders at the first Scottish Government-chaired meeting at Victoria Quay on Thursday (26th March) regarding Wild Fisheries Reform. Stakeholders from various organisations will help inform proposals for a parliamentary Bill on wild fisheries reform, which will then be taken forward by Ministers, most probably after the Scottish Parliamentary elections of May 2016. The first stage of the process was the Wild Fisheries Review, which reported in October 2014. The SGA Fishing Group will be involved in the Stakeholder Group until the Bill completes the Parliamentary process and members will be consulted on their views throughout. Meanwhile, it is hoped the first full meeting of the SGA Fishing Group will take place in April/early May and members will be notified of times/venues as soon as the final arrangements are confirmed. Members, please keep checking the website/social media/magazine for news bulletins as the group progresses.